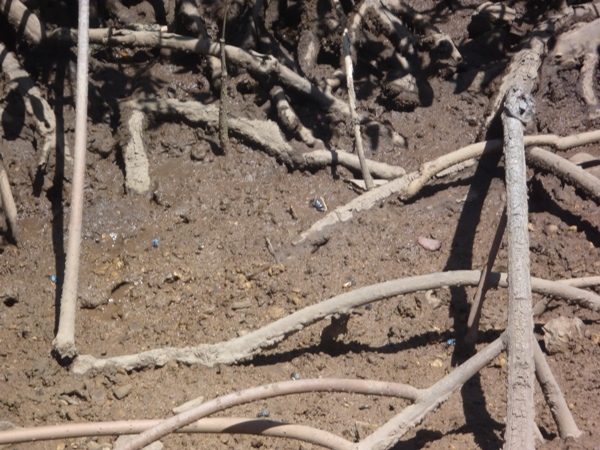 Because mangroves are in danger all over the world it is good to have every pupil be more sensitive and more aware of the ecosystem that surrounds us and that is threatened little by little. 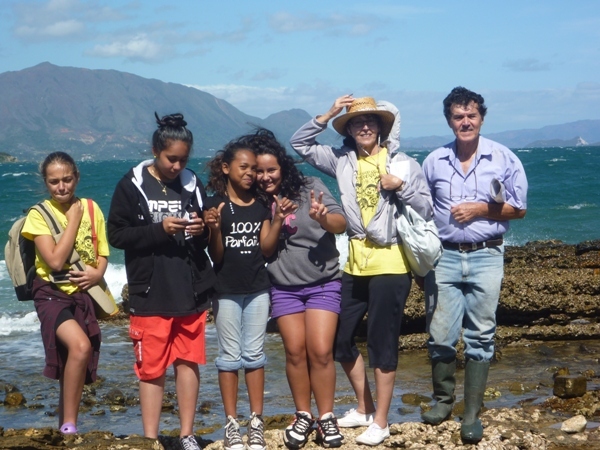 That is why we, members of the Bridge Club New Caledonia, went on a visit to the mangrove located in the south-east of our town after a twenty-minute drive from our school to learn and study more about the flora and fauna to preserve. Like a boat dropping the anchor mangroves cast their roots to face big waves and strong winds. They are very intelligent because they make the soil steady and stable and their aerial roots have small holes that allow them to capture the oxygen in the air so they can breathe. They contribute to feed many species of the sea and in the sea and they are a haven to crabs and molluscs and birds. 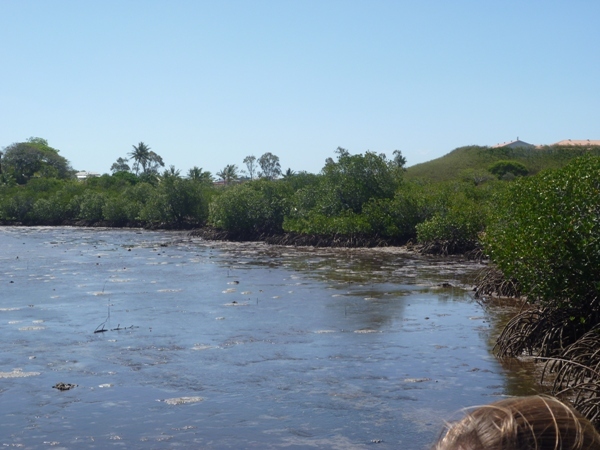 Our message is not to destroy mangroves by building roads, bridges or houses. Let’s do everything to preserve our beautiful nature and like Bangladesh, or Florida or the Queensland let’s create big national parks! The futures of mangroves are in our hands!